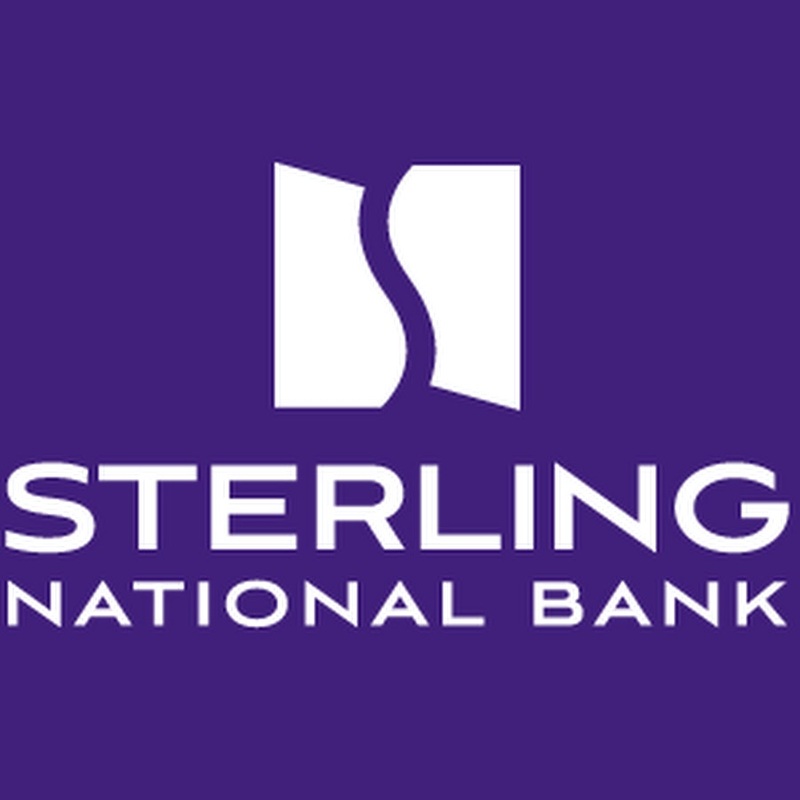 Sterling National Bank agreed to acquire the asset-based and equipment finance lending businesses of Woodforest National Bank. The acquisition will add significant origination capabilities in the Midwest and Southwest regions to Sterling’s established national commercial lending platform and include a direct lending equipment finance sales and originations team. The transaction consideration will be paid in cash and will result in an increase of approximately $3 million in annual operating expenses. SunTrust Bank and BB&T agreed to combine in an all-stock merger of equals in a deal valued at approximately $66 billion. The combined company will be the sixth-largest U.S. bank based on assets and deposits. The combined company will operate under a new name and brand, which will be determined prior to closing. The combined company’s board of directors and management team will be evenly split between the two institutions. A new corporate headquarters will be established in Charlotte, NC. King will serve as chairman and CEO of the combined company and its bank subsidiary until September 12, 2021, after which time he will serve as executive chairman of both entities until March 12, 2022. King will continue to serve on the board of directors of the combined company until the end of 2023. Current SunTrust Chairman and CEO William H. Rogers, Jr., will serve as president and chief operating officer of both entities until King’s transition to chairman, at which time he will succeed King as CEO. MUFG Union Bank will acquire GE Capital’s supply chain finance platform Trade Payable Services which supports relationships with GE suppliers worldwide. Following the close of the proposed transaction, MUFG will assume management control of the systems and processes supporting the supply chain finance activities for GE. PNC Bank signed a definitive agreement to acquire Ambassador Financial Group, a provider of balance sheet management, investment banking and capital markets services to banks, insurance companies and other financial institutions. Upon the closing of the transaction, AFG will become a subsidiary of PNC. First Citizens Bank & Trust Company and First South Bancorp signed a definitive merger agreement in which First South will be merged with and into First Citizens Bank in a transaction valued at approximately $37.5 million. Closing is expected for the second quarter of 2019. Cadence Bancorporation and its subsidiary, Cadence Bank, completed its merger with State Bank Financial and its wholly owned subsidiary, State Bank and Trust Company. 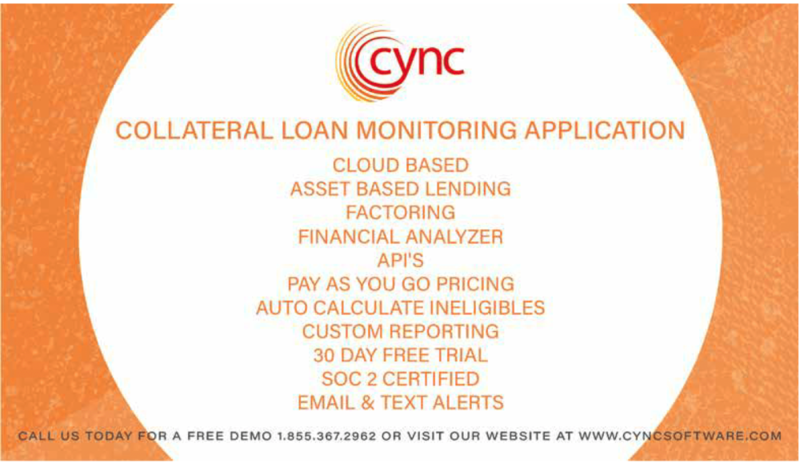 Upon systems conversion, the new subsidiary will operate as Cadence Bank across its entire footprint covering Texas, Georgia, Florida, Alabama, Mississippi and Tennessee. United Community Banks agreed to acquire First Madison Bank & Trust in a $52 million all-cash transaction. First Madison will subsequently merge with and into United. Both board of directors unanimously approved the merger. Closing is expected for the second quarter of 2019.